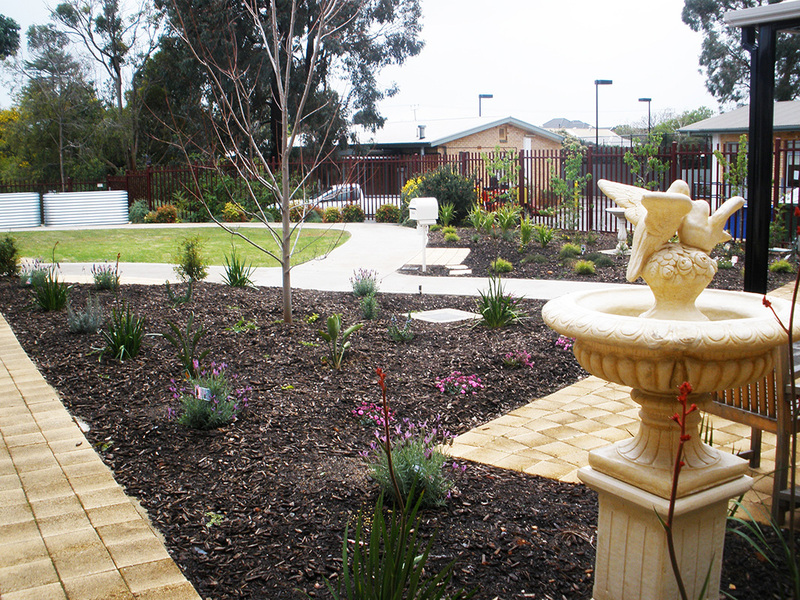 designwell was commissioned to design a dementia specific garden for the Resthaven Mitcham Aged Care Facility. 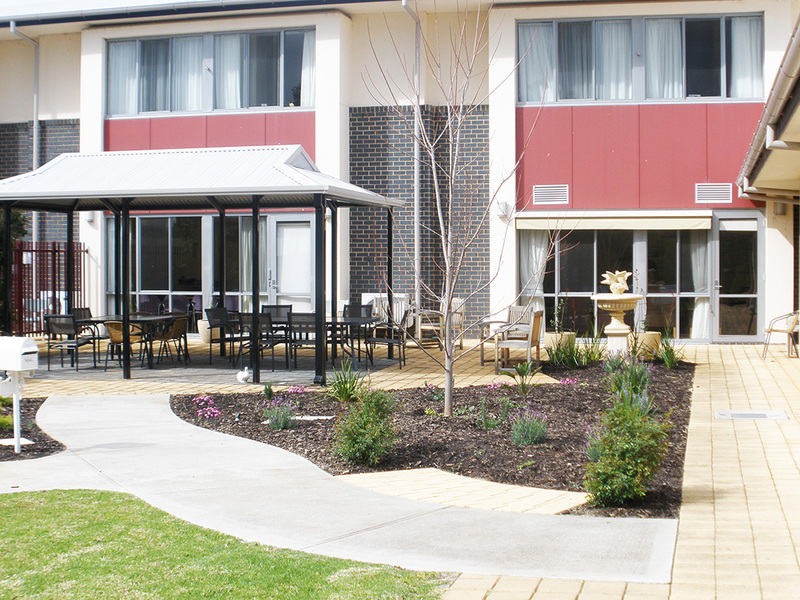 The goal was to re-invigorate the resident’s connection to nature, improve their sense of wellbeing and enhance their quality of life. 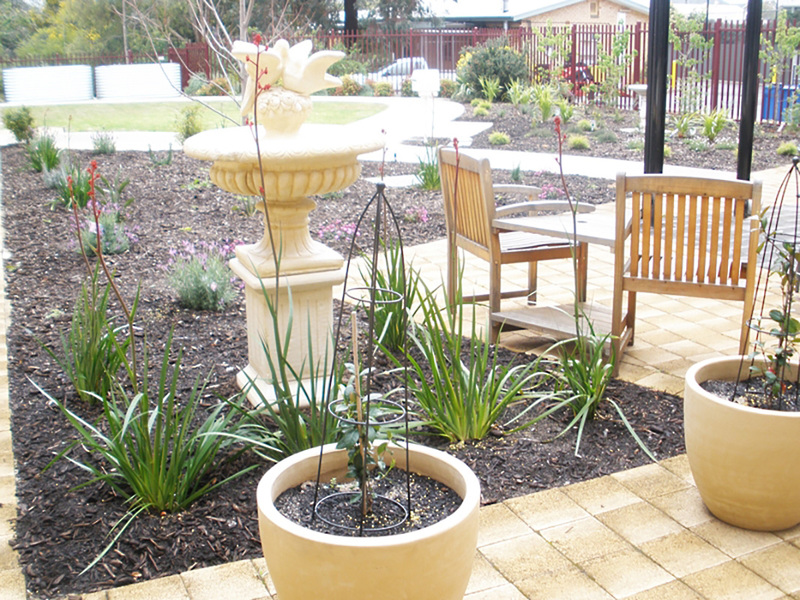 The garden setting created an interactive and inclusive environment which provided opportunities to physically as well as visually engage with nature. 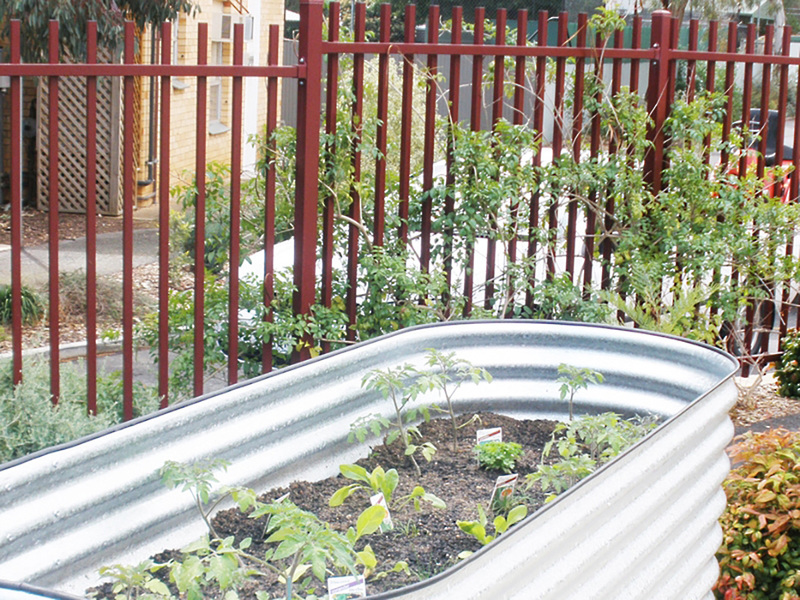 Raised garden beds enabled a gardening group to be started which has increased resident socialisation and reminiscence.